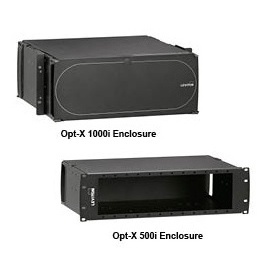 The Leviton Opt-X® 1000i and 500i Rack-Mount Enclosures offer a versatile solution for small- to medium-size applications. 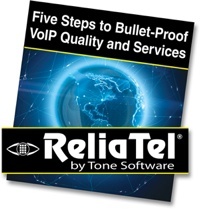 Both are packed with features that allow for easy field termination of connectors, splicing, or pre-terminated plug-n-play solutions. For more information, go to www.leviton.com/ns/.